Home » Blog » How Much Will Your Public Liability Insurance Perth Cost? Public liability insurance is an essential form of cover for most businesses – it protects you financially against the costs associated with a claim following damage to property or injury to a third party which has occurred due to your actions at work. So, how much can you expect to pay for your liability insurance? Well, there are few factors which are considered with the premiums of your public liability insurance – let’s take a look! Size of your business – The larger your business is, the higher your premiums become with your public liability insurance. This is because larger businesses are exposed to more risks. For example, a small business with only a couple of employees won’t pay as much as a larger business with numerous workers. Location of your work – There are certain locations which are considered more risky than others and this will impact on the cost of your public liability insurance. For example, a business who operates out of a mine site will have more risk exposures than a home based business. Type of work – The type of work you do will have a significant impact on your liability insurance premiums because the riskier your work, the higher the cost of your policy. This is because there’s a higher risk of claim. For example, tradesmen have a higher risk of causing damage when compared to office workers so will likely have higher premiums. Level of cover – Your premiums will also depend on the amount you want to be insured for and your broker will offer you advice as to the best option for your business. Inclusions and exclusions – Not all public liability insurance policies are the same and certain inclusions on your policy may mean that the premium goes up. However, these inclusions may be necessary to cover your areas of risk. If your premiums seem much lower, make sure you take a look at any exclusions to ensure your risks are covered. It pays to shop around when it comes to finding the best public liability insurance policy, but this can be time consuming when you have a business to run. In many cases, you may find that there’s not much difference between quotes but there may be differences in the policies themselves. To make life easier, speak with your insurance broker – they’ll do the hard work for you. When it comes to public liability insurance, GSK Insurance Brokers can make sure you’re covered. We’ll get to know your specific risks so you can be confident that you have the right level of cover in place at a competitive price. Our flexible approach means we can offer tailored insurance solutions for Perth businesses. 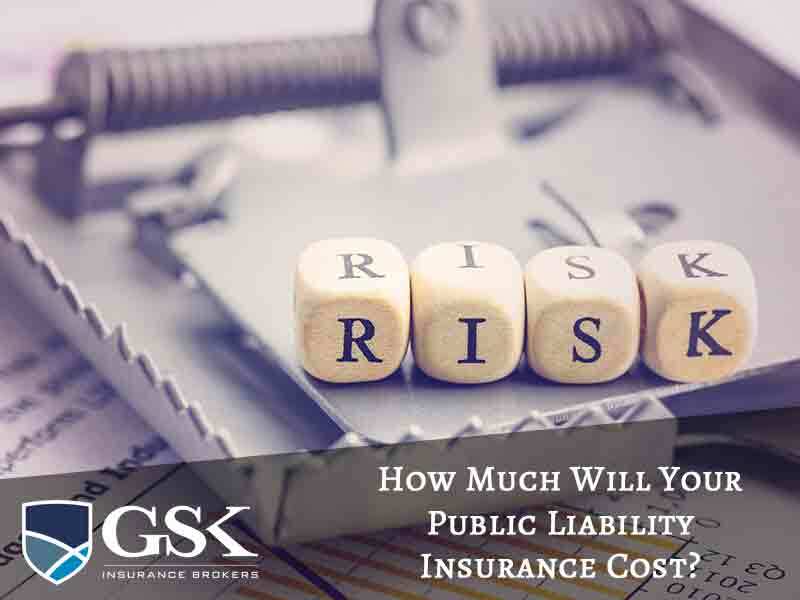 For public liability insurance Australia, contact GSK Insurance Brokers today on (08) 9478 1933. For a public liability insurance online quote, fill in our easy online enquiry form.